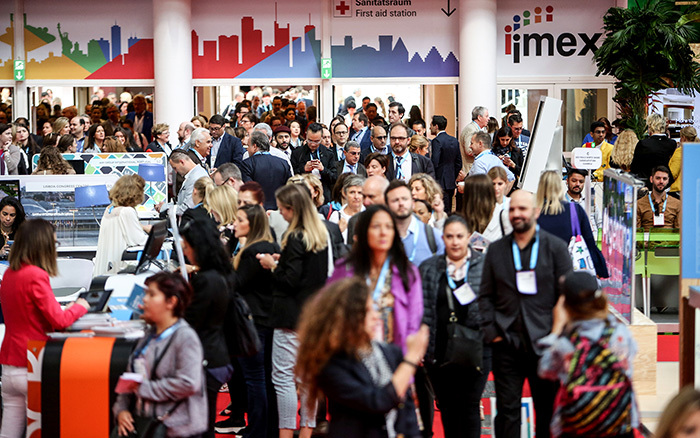 IMEX in Frankfurt takes place from 21 – 23 May 2019. Carina Bauer, CEO of the IMEX Group. With 3,500 exhibitors from over 150 countries, buyers can get stuck into some serious business. New exhibitors confirmed so far include Mallorca Tourist Board, Associated Luxury Hotels, the Faroe Islands, Pacific World Congresses & Exhibitions and Nobu Hotels. Jordan Tourism Board, Hilton International, Evintra, Ministry of Culture and Tourism, Azerbaijan and H-Hotels are among the exhibitors who have an increased presence at the show this year. A talking robot, holographic show and 360degree photography booth plus an interactive art mural are among some of the surprises in store. Attendees can explore the great outdoors while dining indoors at the show’s food court, they can also kick back with table football, table tennis and other games for some purposeful rest and relaxation. Learning opportunities are core to IMEX in Frankfurt, beginning with EduMonday, an afternoon of free professional education taking place the day before the show on Monday 20 May. Anne Kjaer Riechert, Co-founder & Managing Director of ReDI School of Digital Integration, launches EduMonday with her keynote at She Means Business, a conference created in partnership with tw tagungswirtschaft. After this attendees can stay and be part of She Means Business, celebrating the role of women in the events industry or mix and match from a programme of 20 general sessions designed around professional or personal development. For the first time, MPI (Meeting Professionals International, Strategic Partners to IMEX America) will also be offering high level education sessions during EduMonday: event marketing; risk management and inclusivity. Erwin Steijlen, who was a huge hit at MPI’s recent European Meetings and Events Conference (EMEC) with also bring his show-stopping presentation on “The Power of Music” to IMEX. Young professionals will learn ‘how to put the roar into their career’ in Living life with a purpose, a session that’s part of Rising Talent, personal development education designed for planners under 35 years. Other sessions focus on how to develop leadership qualities, networking and career advancement strategies, and also The impact of associations and their conferences on destinations detailing the importance of legacy. With over 250 complimentary learning sessions in both English and German taking place on EduMonday and throughout the three days of the show, there’s no shortage of opportunities to update industry knowledge and contacts. Sessions focus on hot topics and are designed across 10 tracks, including business skills, creative learning, research and trends, sustainability and health and wellbeing. New for this year is the Red Lab where experts from outside the events sector will deliver fresh and imaginative perspectives in sessions such as Social learning: Connect. Share. Learn from game based learning platform and What a waste! Finding solutions for world problems using co-creation – a session delivered by Laure Berment from Too Good To Go, the world’s number one app for fighting food waste. IMEX in Frankfurt takes place 21 -23 May 2019. 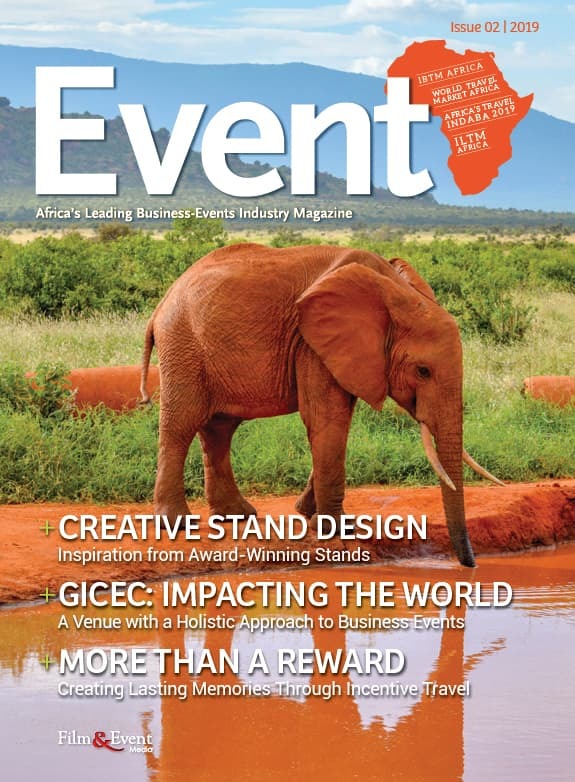 Registration for the show is free of charge and open to all who work in the meetings, events and incentive travel industry. EduMonday, 20 May, is available to all industry professionals who attend IMEX.